Find out what Mud Pie and March of Dimes are up to together! You can only imagine how much Mud Pie loves little ones. 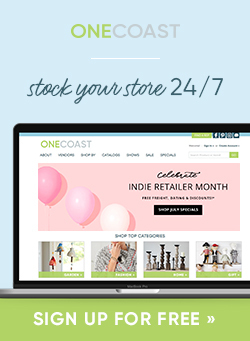 We are, of course, a company that specializes in baby and kids fashion! Let’s talk about something close to our heart…something that moms, dads, brothers, sisters, everyone should be aware of: premature birth. About 380,000 babies are born too soon every year, making prematurity the #1 cause of infant death and disabilities in this country. Despite medical treatment in the United States, that gives the tiniest babies a better chance of survival, there are still numerous health challenges and lifelong disabilities faced. Purchase Mud Pie socks and/or soft headbands. For every purchase, we will make a 10 cent donation to the March of Dimes. Shop all socks and soft headbands HERE! Go to facebook.com/marchofdimes to show your support for babies and families on World Prematurity day. Pledge Purple for Preemies atmarchofdimes.org. Support World Prematurity Day on November 17, 2015. We believe in happy and healthy babies from head to toe. Thanks to the support of our retailers and customers, Mud Pie has donated $362,500 since 2013 to the March of Dimes – one dime at a time. We have committed to continue our partnership in 2016 with an additional minimum commitment of $150,000. 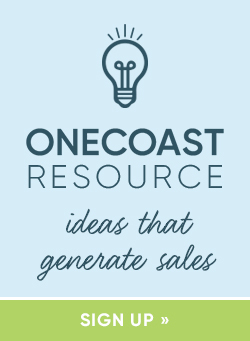 This article was written by Mud Pie for uses intended for the OneCoast Blog. 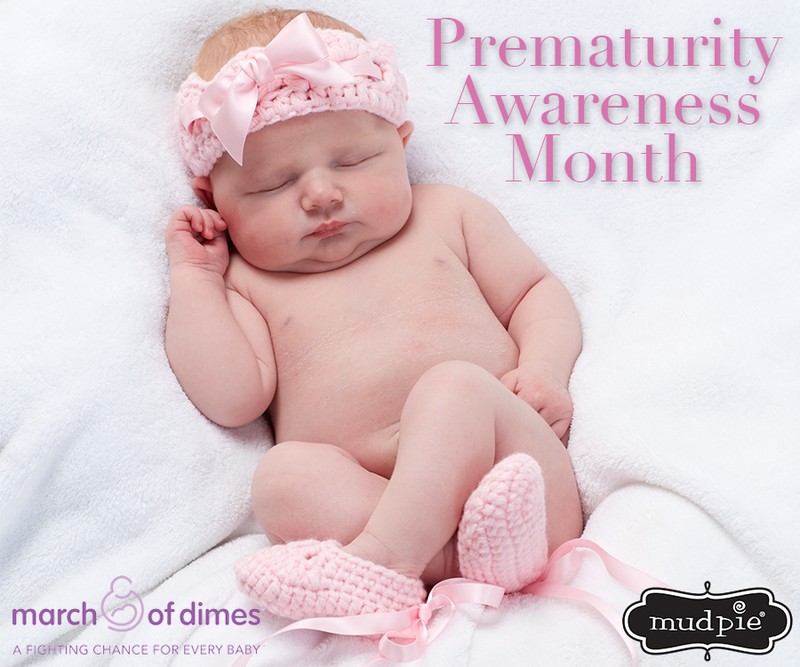 Share the post "National Prematurity Awareness Month"